Clifford is a nicely bred 4 year old colt. Has good ground manners. Used on the ranch over the spring and summer. Goes up, down, over and through anything. Has been exposed to some pasture roping. Started on the smarty. Hauls/loads well. 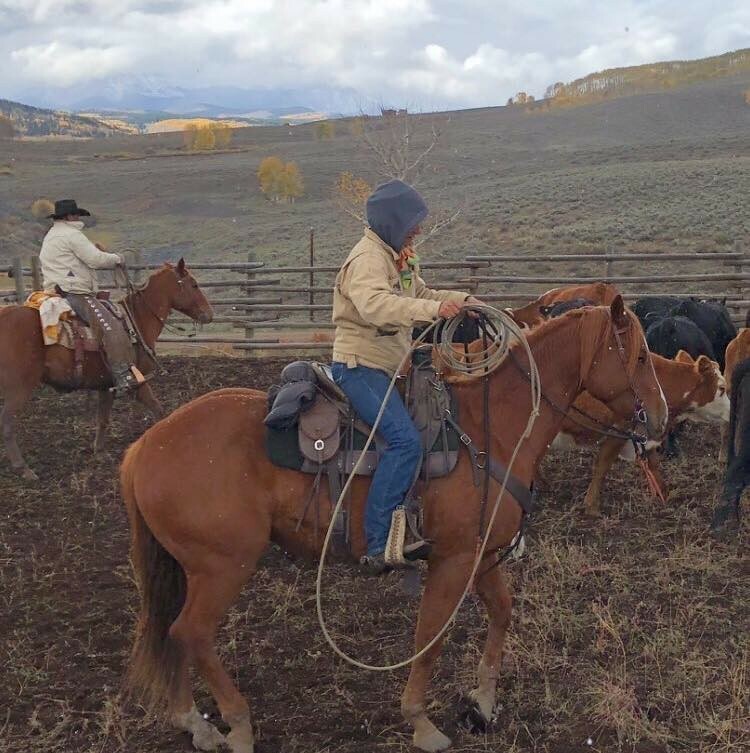 Very athletic gelding ready to take in any direction.